A gift to Ozark is an investment in eternity. 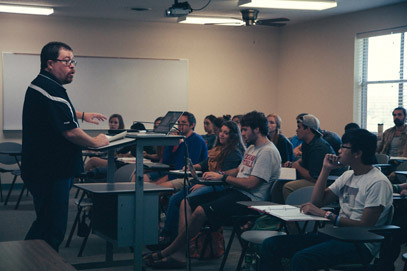 Your generous gifts make The Difference between what students pay and the true cost of their ministry preparation. Each year, generous donors like you offset student costs by 20%. This year, churches, alumni, and partners will give $2.4 million. Finish the much-needed update of Alumni Hall. Finish the funding of our Missions Building addition, with an elevator and larger lobby. Underwrite our need-based grant for students with financial challenges. Help finish the task of training men and women for Christian service by donating below. Class of 2018, join the movement that begins with $11 a month. Why $11? 1111 N. Main Street is where you were trained—where your heart, mind, and soul were stirred for the nations. 1111 N. Main Street is where the next harvest workers are being trained now, too. Your $11 a month helps make The Difference for the next generation of Ambassadors. 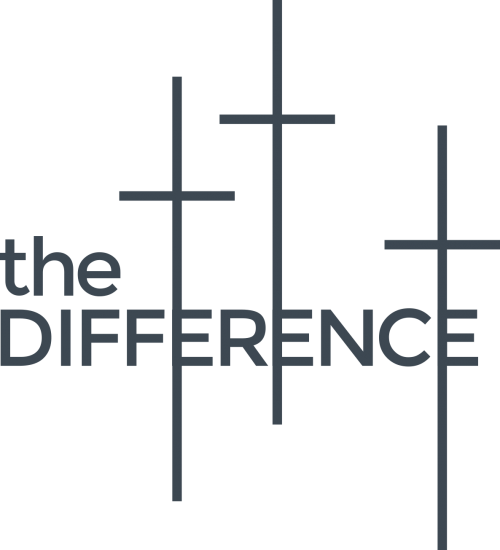 Learn how you can partner with OCC to be the difference in the lives of our students. 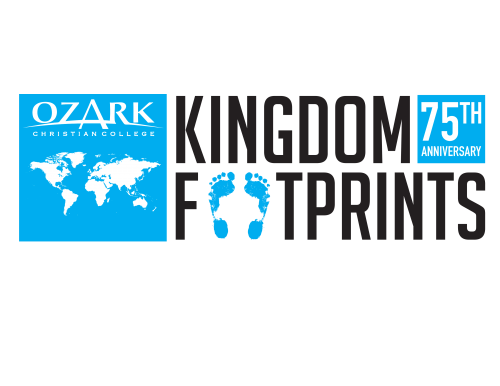 From Kansas to Kenya, OCC graduates carry the gospel wherever they go. Manage God's resources in a way that pleases him and leaves a legacy for others. Make ministry training possible by helping to provide a scholarship. 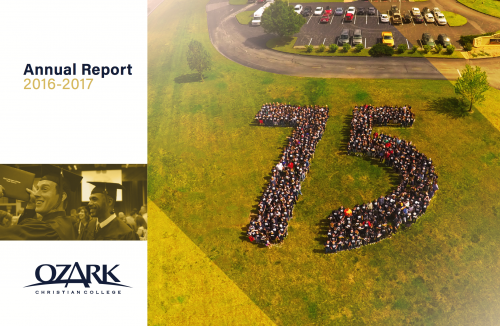 An overview of OCC's 2016-2017 annual report. 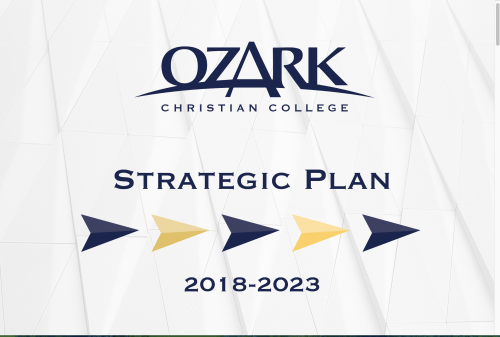 A look at our upcoming strategic plan.